Farm to Fork Fondo makes a great gift for anyone on your nice list. Family Man/Woman – For most the holidays are full of family time. It’s a wonderful and joyous blink in time. Gifting the family a summer ride together is a great way to ensure you have quality time to look forward to again in the coming months. Honeymooners - Ok, maybe it’s not actually your honeymoon but spending the weekend together focusing on fitness in a new beautiful scenic place, can really bring two people together. In 2018 we hosted our first engagement! 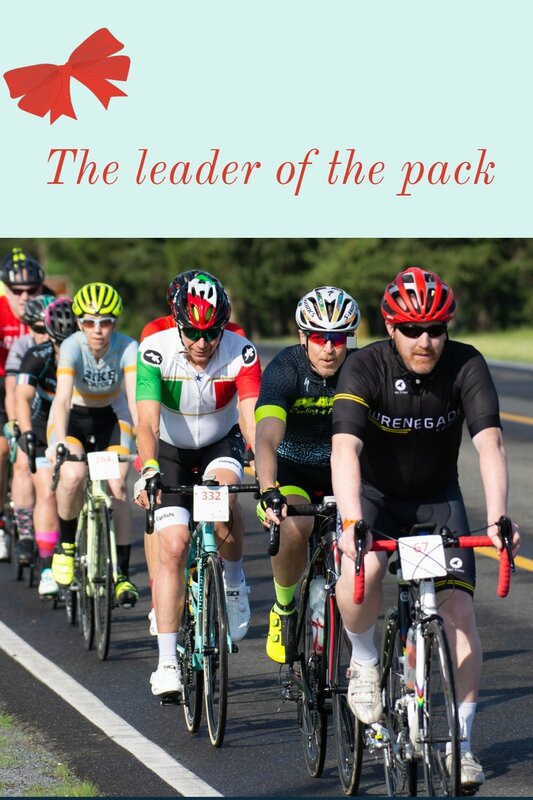 Leader of the Pack – Join hundreds of cyclists for a mass-start fondo led by a friendly professional cyclist. Farm to Fork Fondo events are rides, not races. However, if you find thrill in challenges, being the fastest, and get adrenaline from a friendly competition, you can compete in our timed Stages Segment Challenges along the routes using your GPS device. Shutterbug – Scenic views everywhere, the farms, the food, the hundreds of cyclists. Just be sure to get off your saddle before trying to snap that Instagram-worthy photo and tag it #farmtoforkfondo. Our rides provide a wonderful excuse to get out of the city and into the country. Health Nut – It’s the holidays. Our self-control can only hold up for so long when faced with delicious and calorie-dense foods all around us. The New Year is right around the corner as well, a time that is often spent focusing on healthy resolutions. Kick start the motivation for you and your loved ones. Keep it going through the winter months by selecting a challenging distance. 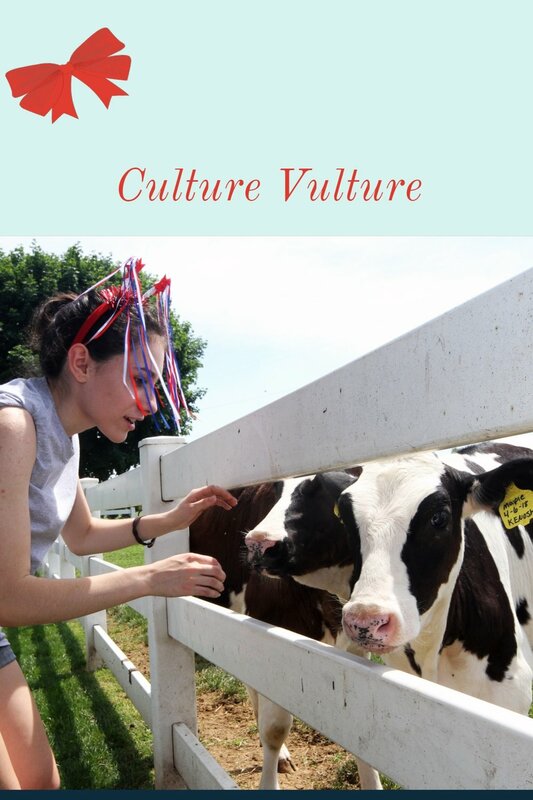 Culture Vulture – For those people in your life that enjoy immersing themselves in a new place. 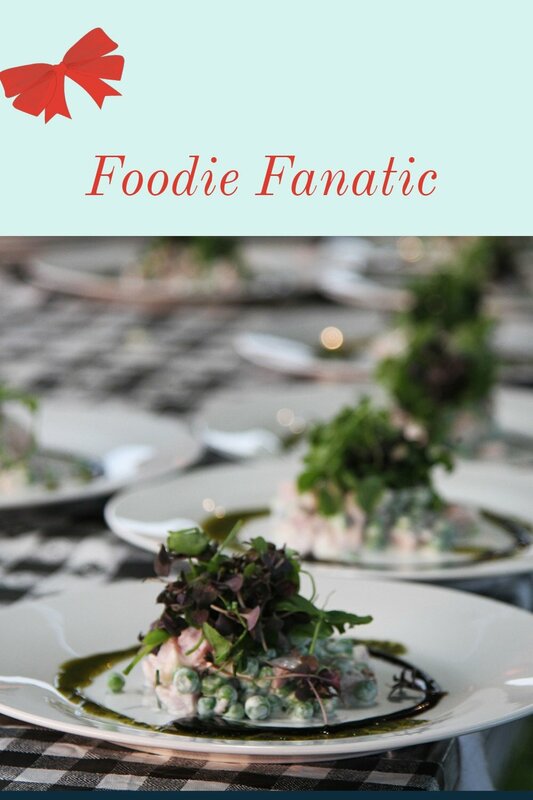 Often our event venues for the weekend are family farms, wineries, or historic museums. If you are coming from afar, when booking accommodations be sure to add an extra night to have some time to explore the local opportunities. Get to know some people who share your same passions. Foodie Fanatic –On our rides you will enjoy culinary delights made from ingredients sourced from the beautiful farms along your route. We work hard to select local farm-to-table specialist chefs to whip up gourmet treats to enjoy at aid stations along the route. Following the ride you will be greeted with a catered farm-to-table barbecue. Participants have the opportunity to dine the night before our ride with farm families during the gourmet Meet the Farmers Dinner. More details on these location specific events as we get closer to event day. 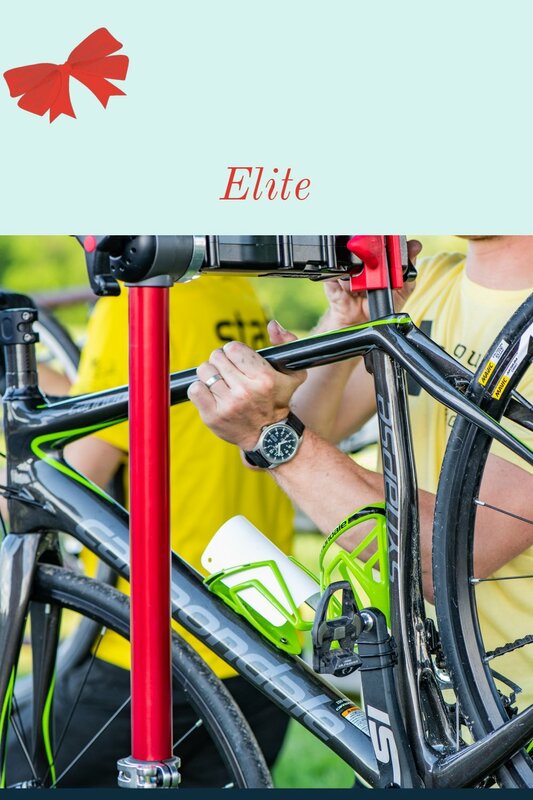 Elite – First Class Package option for that extra special person who might want a bit more attention, swag, delicious food, a tune-up before go-time, and just all around the red-carpet experience. Do Gooder Citizen –Your donation at registration supports the newly developed Wrenegade Foundation, expanding Wrenegade Sports’ core commitments to support our host communities and farmland preservation. By choosing a Farm to Fork Fondo ride, you are helping to preserve farmlands and support nonprofits that promote sustainable local food systems. In 2018 Farm to Fork Fondo riders contributed more than $50,000 to local organizations in our host communities. This year we'll be giving away even more!